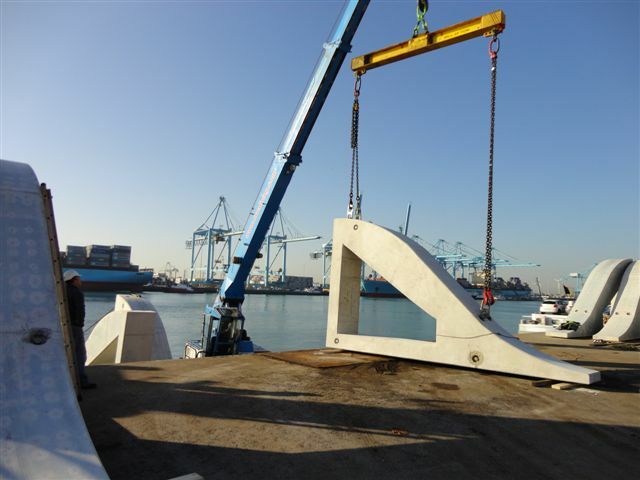 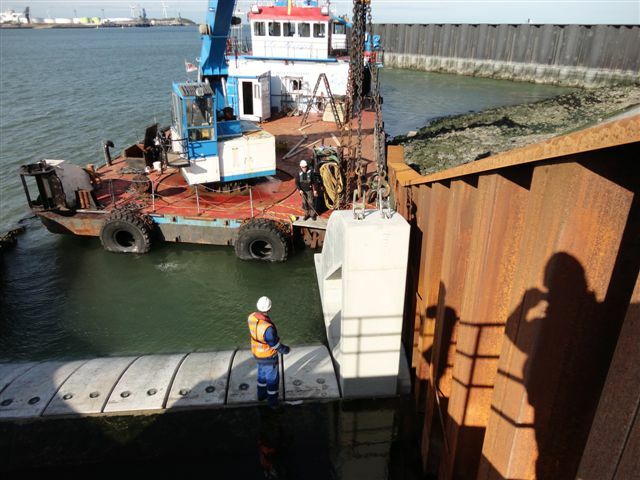 DUC Marine Group in cooperation with BAM installed two cooling water inlets for a power plant in Rotterdam. 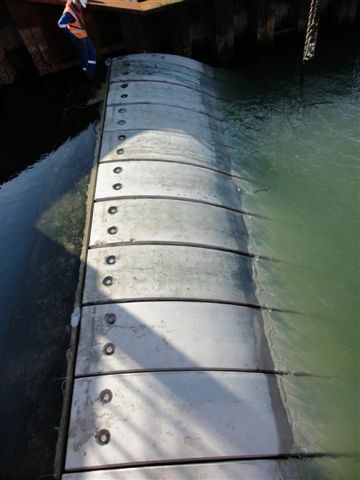 This was completed to the complete satisfaction of the client. 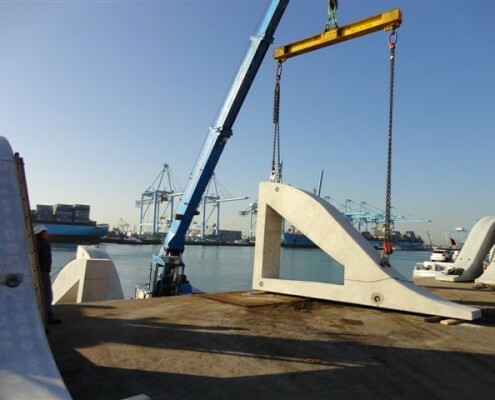 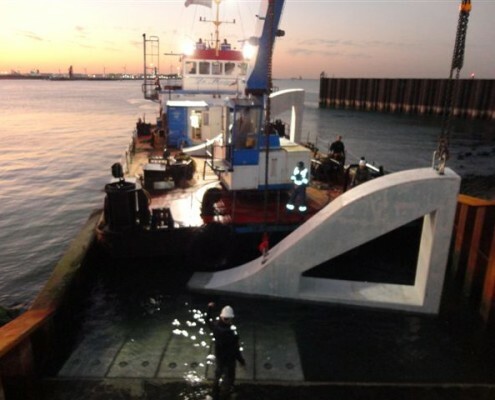 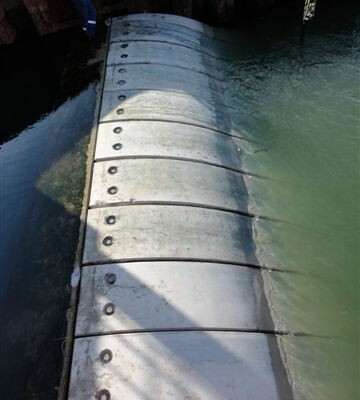 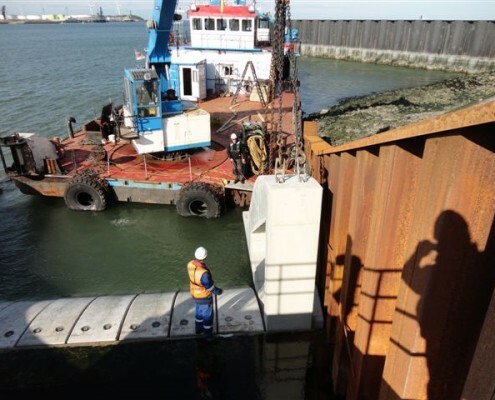 In addition DUC installed concrete “slides” for the outlets of the cooling water pipes, so prevent the water being pumped back into the harbour from producing too much foam.